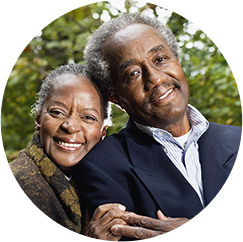 Since you’re the person who knows your loved one best, we’ll make sure to pay attention to your experience and advice when you come to us to provide companion care or senior care for your family member. We have the same goals in mind for your loved one – to ensure they receive the very best care and can lead a high quality of life. 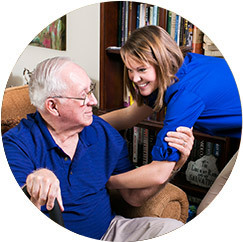 We’ll work to make sure your loved one is comfortable with their new caregiver. 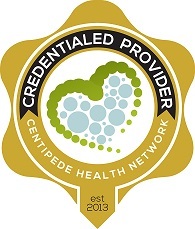 We’ll also keep you involved so that you know first-hand how well your loved one is being cared for. Based in Crestview Hills, we provide senior care, companion care and additional in-home care services to help your loved one lead a healthy, happy life. We’ll take care of common household responsibilities such as doing the laundry, cleaning and preparing meals. 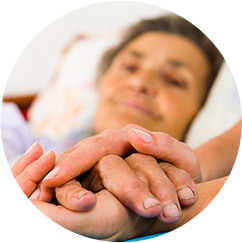 We’ll also help your loved one with bathing, hygiene, mobility and eating. 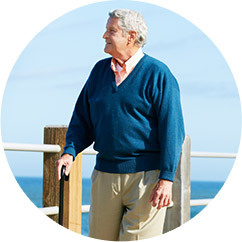 Both our short-term and long-term care services are available every hour of the day, every day of the year. 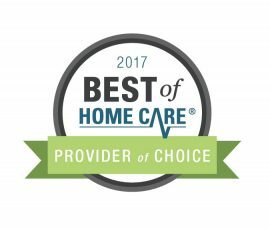 While many of our clientele are seniors, home care services from FirstLight Home Care of Northern Kentucky are available to adults of all ages, regardless of where they need to be cared for. Seniors who want to remain in their homes, elderly people who are dealing with chronic illnesses and people who are recovering from an injury can all get help from FirstLight Home Care. We also work with people who have a disability, new moms, and families with military members who are currently deployed. Freedom is one of the biggest advantages of home care. When seniors have an in-home caregiver, they’re able to stay active with at their own pace than if they were to live in a Crestview Hills or Covington senior care facility. Clients are able to stick to their own routines and schedules. They’re also encouraged to stay mobile when possible. It’s easier on seniors to remain in the comfort of their own homes, rather than live in a senior care facility. Individuals who are placed in senior care homes may experience issues with their emotional wellbeing, including depression and feelings of isolation. However, if your loved one must be in a senior care center, FirstLight Home Care is more than happy to provide services that the care facility may otherwise not offer. Often times we’re requested to work with clients who are in retirement communities, assisted living facilities and nursing homes. We can carry out various tasks, such as taking your loved one out to eat, transporting them to a medical appointment and running errands for them. Contact us to learn more about our senior care and companion care services available in Crestview Hills, Florence, Covington and the surrounding communities.